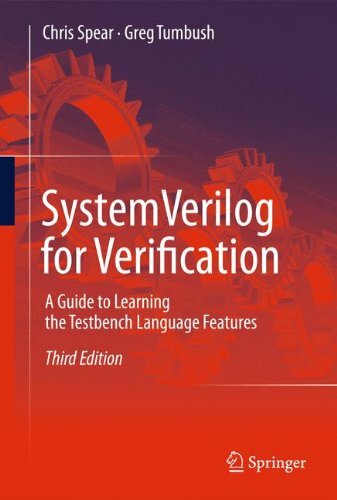 Based on the highly successful second edition, this extended edition of SystemVerilog for Verification: A Guide to Learning the Testbench Language Features teaches all verification features of the SystemVerilog language, providing hundreds of examples to clearly explain the concepts and basic fundamentals. It contains materials for both the full-time verification engineer and the student learning this valuable skill. SystemVerilog for Verification: A Guide to Learning the Testbench Language Features, Third Edition is suitable for use in a one-semester SystemVerilog course on SystemVerilog at the undergraduate or graduate level. Many of the improvements to this new edition were compiled through feedback provided from hundreds of readers. View More In Drafting & Presentation.